Sydney, Australia – 12 September 2018– The Interactive Games & Entertainment Association (IGEA) continues to expand its membership, welcoming independent games developer SMG Studio and leading entertainment company HOYTS as members. SMG Studiois a Sydney-based studio dedicated to original and licensed IP for mobile, console and PC, founded in 2013 after it received the Australian Interactive Games Fund. 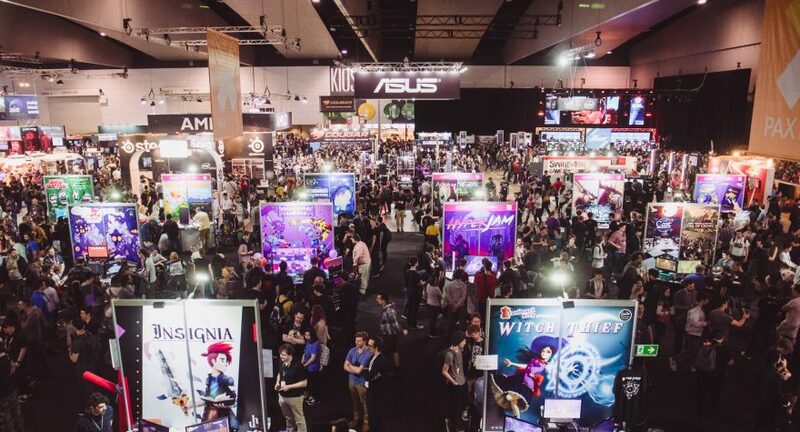 SMG is a prime example of what a ‘hand up’ can provide to the Australian game development sector. Since receiving assistance via the fund, SMG has expanded from 4 employees to 26 employees (over 500% growth); continuing to make successful games and employ highly-skilled and talented Australians who contribute to our economy. SMG joins IGEA with other prominent Australian game development studios such as Big Ant, Gameloft, Firemonkeys (an EA company), Nnooo, Wicked Witch and Well Placed Cactus. It will make a significant contribution to all policy and advocacy work which includes securing game development funding from the government. HOYTS has become one of the world’s leading entertainment corporations. HOYTS Australia and NZ own and operate 49 cinemas, with over 425 screens and more than 62,000 seats. HOYTS has joined IGEA as an Associate Member and has recently entered the esports industry to offer its high-quality venues with high-end technology systems as a destination for fans to watch and participate in esports tournaments, both locally and internationally. Ron Curry, CEO of IGEA, adds: “As the games industry expands into many different areas, our task at IGEA is to represent the diverse interests of the sector. It is the responsibility of an association to represent the interest of its members and speak in a clear, unified voice on behalf of the industry. By welcoming members such as SMG Studios and HOYTS into the fold, we are better positioned to do so. The Interactive Games & Entertainment Association proactively represents companies that publish, develop, market and/or distribute interactive games and entertainment content. IGEA aims to further advance the industry and the business interests of its members through informing and fostering relationships with the public, the business community, government and other industry stakeholders. IGEA is administered by a Board of Directors and supported by the CEO, Ron Curry.